Exit interviews are strange experiences. “So, what’s your reason for leaving the Bank?” my interviewer asked. “My startup just raised investment, so I’m going to run it full time. You might see me again in a year if it fails,” I replied, cracking a smile to brighten the mood. His pen hovered over the form and he looked at me, as if suddenly paying attention. “What does your startup do?” He surveyed me with what appeared to be genuine curiosity. I doubt if that’s exactly how I pitched it to him. We’ve refined the pitch so much over time, my version then was probably far less succinct. When is the right time to quit your job and commit to a startup? I’m not an authority on this, but I do have the strength of our experience to go on. 2 years ago, I was still a student, with a humble startup prototype. Now I find myself advising other startups semi-regularly. One thing that sticks out to me is how much people fixate over my decision to quit the Bank grad scheme to run Stasher full time. How did I know it was the right move? Wasn’t it a crazy risk? What made me confident enough to pull the trigger? To me, it was a no-brainer. But reflecting on it, there were a number of factors in place that made it such an easy decision. And I think these are the kind of factors everyone should consider before they quit their day-jobs to pursue entrepreneurship full time. Let me break down how my story happened, and then I’ll extrapolate the message about when to quit in more detail. Below you’ll find my 7 factors all wannabe entrepreneurs should consider before they take the dive. By the way, this is not just another article glorifying the ‘noble’ decision to quit a safe job and pursue your passion. In fact, I think many people make this decision at the wrong time and for the wrong reason. There is nothing noble about quitting your job blindly, running up personal debt and not really assessing the risks. Throwing your personal savings into making your entrepreneurial dream come true may seem like a show of commitment, but to me it seems stupid and impractical. The success stories of entrepreneurship stand out and make for excellent and inspiring tales, whereas you rarely see articles where people quit jobs to rise to the challenge, only for it to end in total failure and regret. Yet most small businesses — and particularly startups — do fail. So what are the general messages for when to quit? 1.We had investment. Above everything else, knowing that we had the financial security of a one year runway to give this our best shot was what gave me total confidence. We could survive the year with no concerns about our own personal finances. There was no downside. The worst case scenario — we failed miserably — would still have made for an excellent year of life experience, and I could go and get a job, probably more confident for the journey I’d been on. Best case scenario — it was a huge success — then our entrepreneurial dream was coming true. Thankfully, it’s been a success. But this would be my advice to any entrepreneur. Seek investment before you go full time. 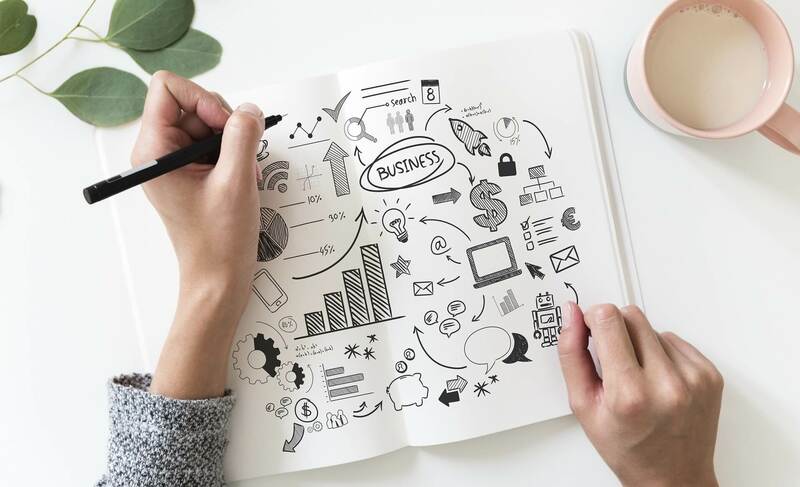 If you think the need to get investment will motivate you when you’re full time, you are grossly underestimating how distracting the pursuit of investment is from actually running a business. 2.We had smart investment. I can’t overstate this point, and it was a big factor that Anthony and I both felt strongly on. Our families and friends actually wanted to invest around the time of our seed round — and if we’d wanted to we could have turned to a number of people in our personal networks to rally funds. The key for us was targeting an industry leader (in our case the CEO of the UK’s largest storage company), to get the external validation of our business that to us was more important than just getting money from any source. Moreover, an industry leader was well placed to advise us on growing our own storage business. 3.We had no other major life commitments. I’m only 24, so I can’t really comment on what it must be like to run a business alongside other major commitments. Starting a business being this young has been an awesome experience and people love to hear how we did it. I don’t have a family to provide for, a mortgage to worry about, or any other big commitments to tie me down. This means I’ve been free to pour my heart, soul and time into making Stasher a success. And being an entrepreneur is the proverbial 24/7 job — you never switch off from it, you’re always thinking about, and that’s a great thing, but it’s exhausting, and you need the schedule to be able to commit to it truly full time. 4.The opportunity was there. It’s a trivial point, but it’s why getting smart investment was so important. Far too many would-be entrepreneurs start businesses that don’t solve real problems. They seize imaginary opportunities. Even with the three points above satisfied, having a convincing business plan was critical. Belief in the opportunity we had — conviction that we were onto a winning idea — was key to the decision. You have to believe in your own idea, really, but having proof that other people do too, and market research to back it up, is a crucial step. 5.Cofounder support. Being an entrepreneur could be a lonely experience, but it never has been for me. I’ve always had the support, ideas and ADHD-energy of Anthony to keep me motivated. Quitting to go it alone would have made for a harder decision. 6.We already had traction. I’d feel nervous running any business that didn’t have traction and make revenue. We’ve made revenue almost since day one — and there’s no greater validation than traction from real customers. Plus it means success will naturally extend your runway. 7.Good motives. This is a totally subjective point, but I’ve met enough entrepreneurs in my time that I think it’s worth making. First and foremost, you need an entrepreneurial mindset, and you have to be in it for the journey. Entrepreneurship is not a ticket to quick success. Starting from nothing comes with no guarantees, and a lot of sweat and elbow grease is what it takes to make something of it. If you’re starting a business to be a success, or for the sake of it because running startups is cool, or because you want an inflated C-suite title, then your motives are misguided. You have to want the journey more than you want the destination. And you have to want to embrace the ups and downs, the triumphs and mistakes, the wisdom and the cliches, because failure is always a looming possibility in any business, and its far more emotional when it’s your own business on the line. So those are the seven factors I think every wannabe entrepreneur should consider before they quit their jobs to go run a business. You don’t need them all, although as I say, it is the combination of all 7 of these reasons that made my own decision to quit so easy. Below is our story in more detail. 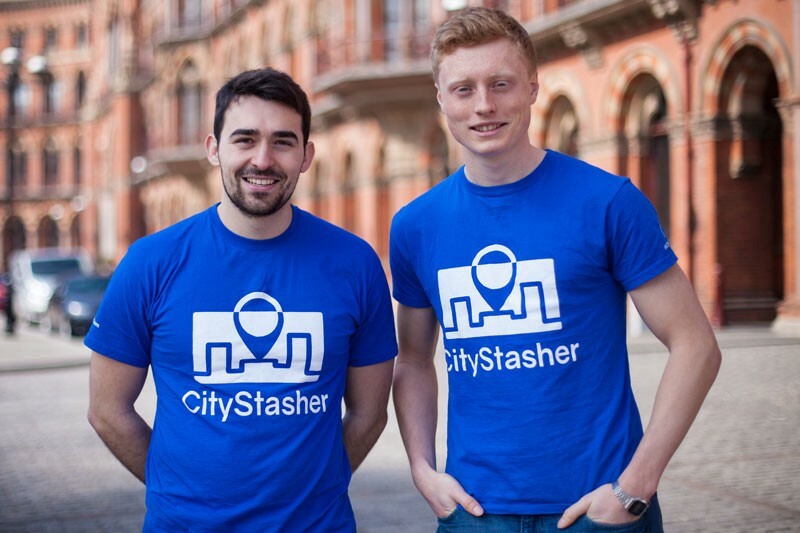 I applied to the Bank of England grad scheme around the same time I was creating the prototype for Stasher (back then we called it CityStasher). I’ve always loved the idea of entrepreneurship and been good at maths, the combination of which is probably why I ended up reading Economics. Studying at Oxford, I met my roommate and future cofounder Anthony. The summer we graduated, we talked a lot about going into business together. Our lightbulb moment came that August, and we set the wheels in motion. However, I we had other commitments too. I was enrolled in a Masters at University College London, and Anthony had taken a job at Brainlabs, a digital marketing agency. We viewed that year as an opportunity to run with an idea and try and make a success of it if we could. This was 2015. As much as we loved the experience of building our startup from nothing, it’s easy to forget that at the time, nobody thought it would amount to much. I remember friends asking me how our ‘project’ was, denigrating its business potential. At the time I got my place on the Bank grad scheme, even I wouldn’t have said with total confidence that in a year I would be running my own startup full time instead. I’d applied to a mix of ‘economicsy’ jobs, been rejected from every management consultancy, ostensibly because I didn’t show enough passion for the roles, which means those interviewers were at least doing their jobs properly, or I was too sincere to fake my own enthusiasm. I hadn’t even bothered with the investment banks — the lifestyle never sounded right to me. But I’d done an internship in the public sector before, so the Bank application process was the only one I saw through to the end. Looking back, job applications are such a bloody tedious process, that I was as grateful to be done with ever having to write another application as I was to have a place on the Bank’s scheme. 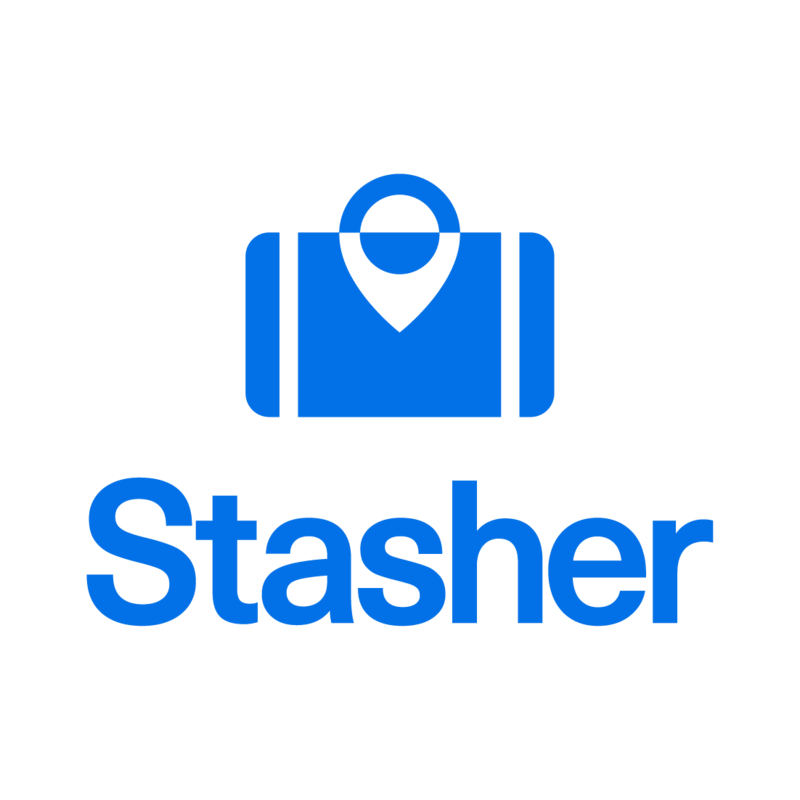 It left me free to dream that Stasher might one day be a success, and it gave me the comfort to work hard at it, knowing that I had a safe job lined up if it never took off. The turning point came the next summer — 2016. At that point, we’d built up the Stasher network to 10 hosts (still including our flats). We were ranking well on Google — those were the days we had no competition! — and we actually started to get bookings every day. We decided to look for investment. I’ve written in more detail about that experience here: How we raised a 100k seed round with a single cold email. Suddenly people’s attitudes changed. What was once referred to as a mere project became an actual startup in people’s eyes. I called the Bank before I started the grad scheme that September, to ask if they might let me defer my place for a year to run my startup. They respectfully declined my offer, and I can’t say I blame them. But the advance warning was certainly a good move. Although during my brief tenure at the Bank I had to technically resign as a company director, I found time to work on it on the side, and I’d set the stage in such a way that when — only 3 months later — our seed investment came through, the conversation about quitting was much easier to have. And so it was that in December 2016, I told my line manager I would be quitting to go full time on my startup. I had my exit interview around Christmas and in January 2017, Anthony and I met up in our new free co-working space office to go full time. We’ve never looked back. 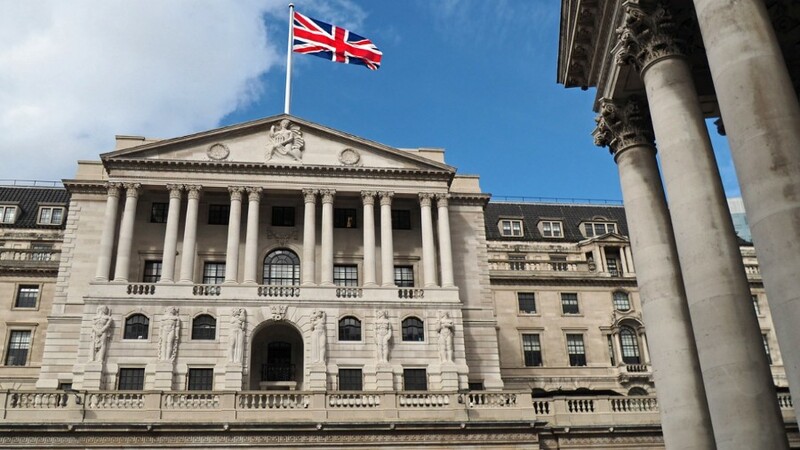 The trappings of the new office weren’t quite in the same league as the Bank’s imposing marble architecture. But having the freedom to set our own work agendas was a welcome change from the structured Outlook calendar of my time at the Bank. And being part of a team of 2, as opposed to a team of 30, in a division of hundreds, in an organisation of thousands, only added to that feeling of total liberation. The life of a startup CEO and a grad scheme public servant are about as contrasting as it gets. They occupy opposite ends of the spectra of bureaucracy, autonomy and culture. You don’t need to have worked in either to appreciate that the working lifestyles in each are completely different. I am grateful to have experienced both, although I was only at the Bank for 4 months. Knowing my time there was limited made me determined to get the most out of being there. Weekly Product Spotlight: TripActions – Business Travel Made Easy!